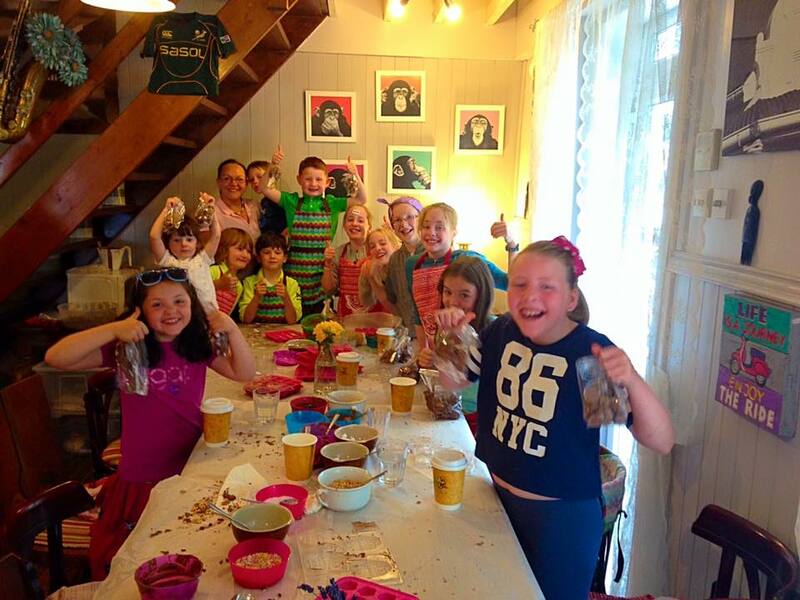 The kids had great fun at our Chocolate Making Workshop during the Summer Holidays. 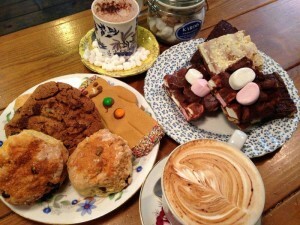 Look out for the Kids Chocolate Workshop during the next school break! 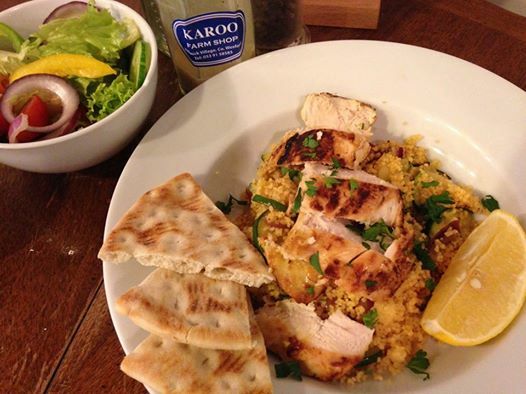 Lemon marinated grilled chicken on spiced couscous with chorizo, courgette and fresh parsely – served with salad and flatbread! Like and share to be part of our weekly prize draw! Last of the Sunshine wraps? 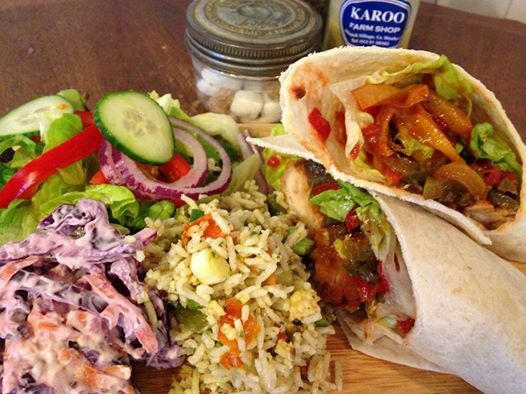 Breaded chicken with spiced chorizo, mixed roast peppers, jalapeno relish and crisp baby gem – served with our fresh salads. Like and share to take part in our weekly prize! 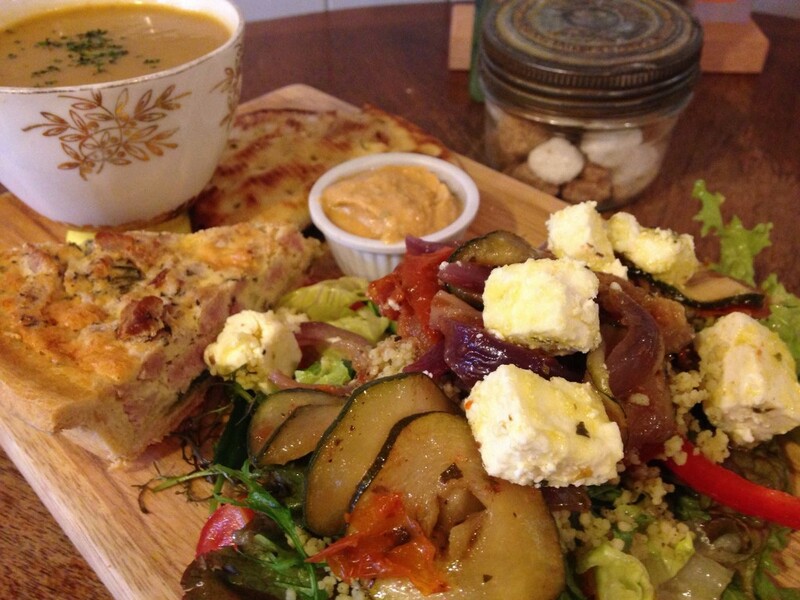 Veg cous cous salad with bacon and leek quiche, hummus, garlic flatbread and a cuppa soup. Share and like our specials to be in for our weekly prize! OMG!!! Goats cheese and salami bagel combo. Stacked with cherry tomatoes, red onion, mixed leaves and fresh basil. 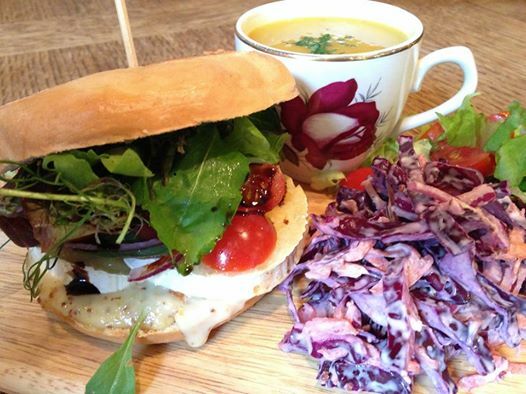 Served with our homemade soup. 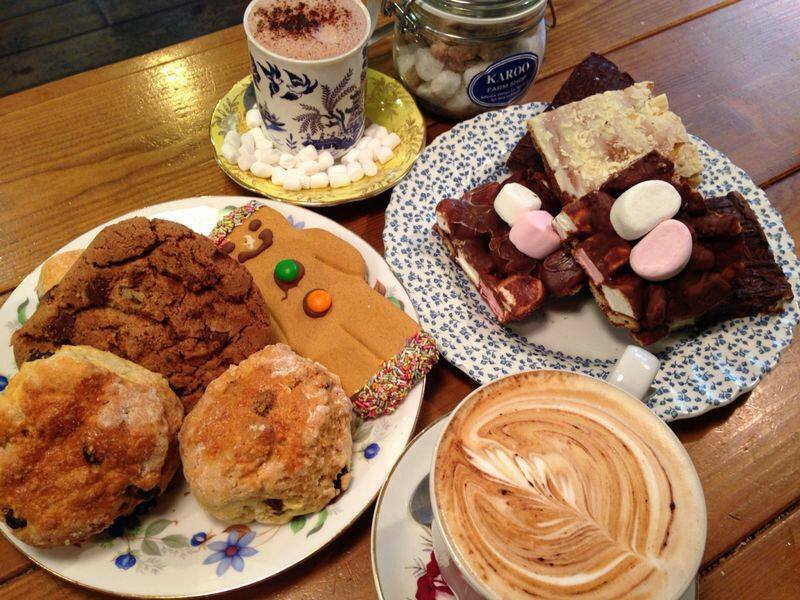 Pop in to treat the kids after school today. 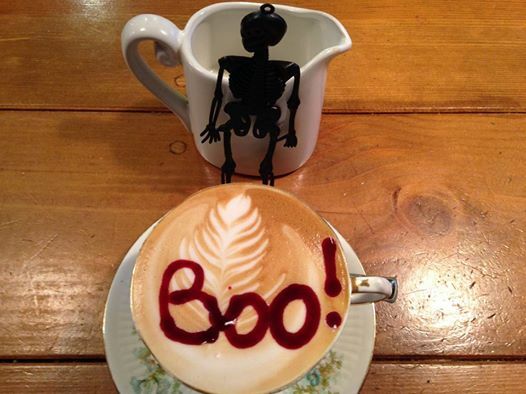 Use promo code “ostrich” to receive a complimentary hot drink for your little monkeys. Offer valid today only! © 2019 Karoo. All Rights Reserved.